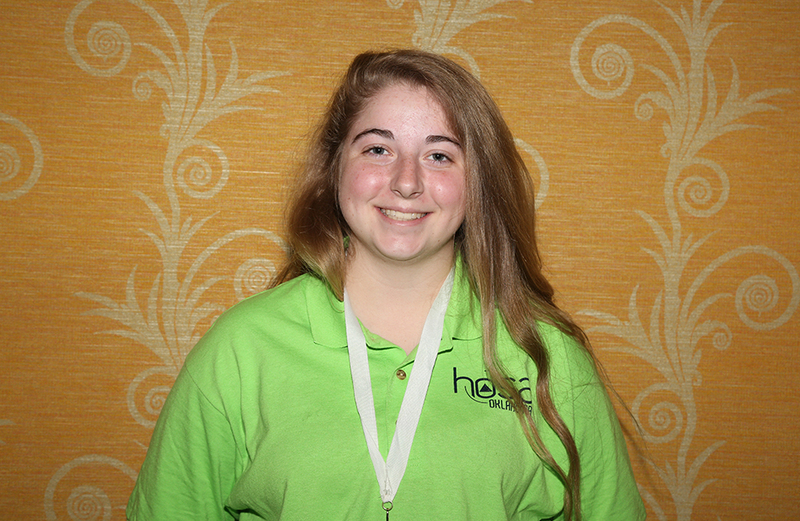 Central Tech’s Practical Nursing post-secondary student Sabrina Brown of Oilton placed first in Researched Persuasive Writing and Speaking at the Oklahoma HOSA’s state conference on April 5, 2017 in Norman. 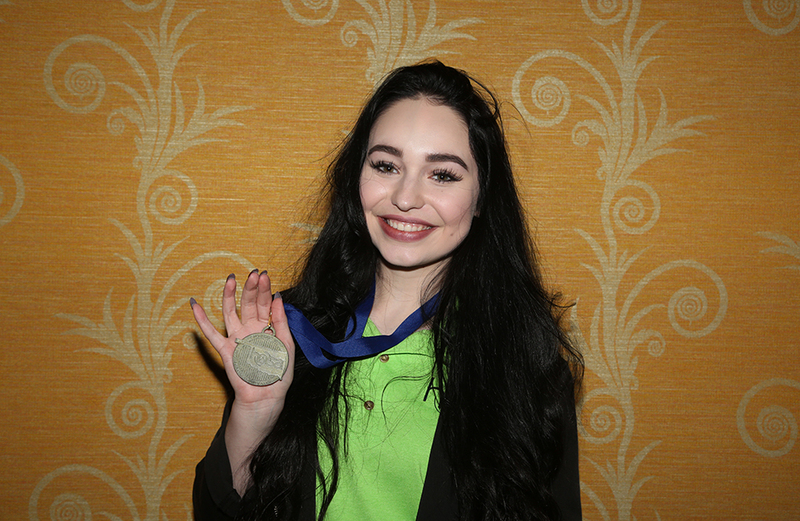 Central Tech’s Medical Assisting student Skyler Fairbanks of Cushing placed first in Prepared Speaking at the Oklahoma HOSA’s state conference on April 5, 2017 in Norman. 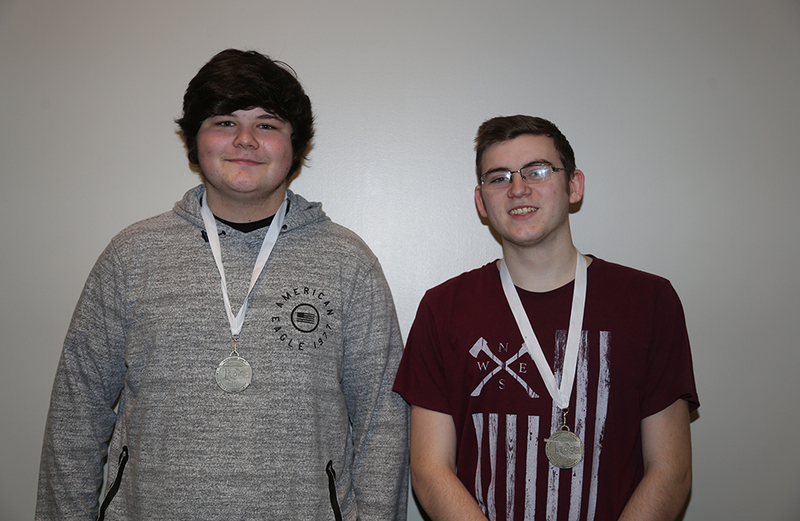 Central Tech’s Biomed students Brady Collier and Taylor Sexton both of Cushing placed third in Medical Innovation at the Oklahoma HOSA’s state conference on April 5, 2017 in Norman. 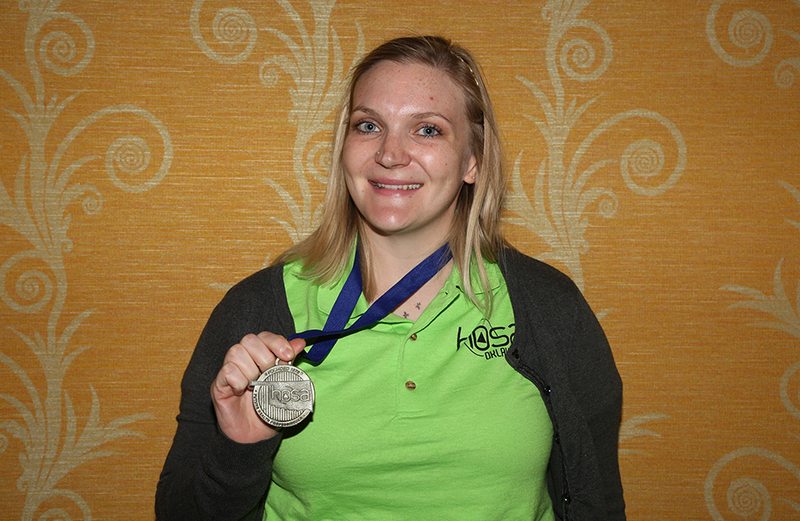 Central Tech’s Health Careers Certifications student Hanna Brichacek of Cushing placed third in Veterinary Science at the Oklahoma HOSA’s state conference on April 5, 2017 in Norman. 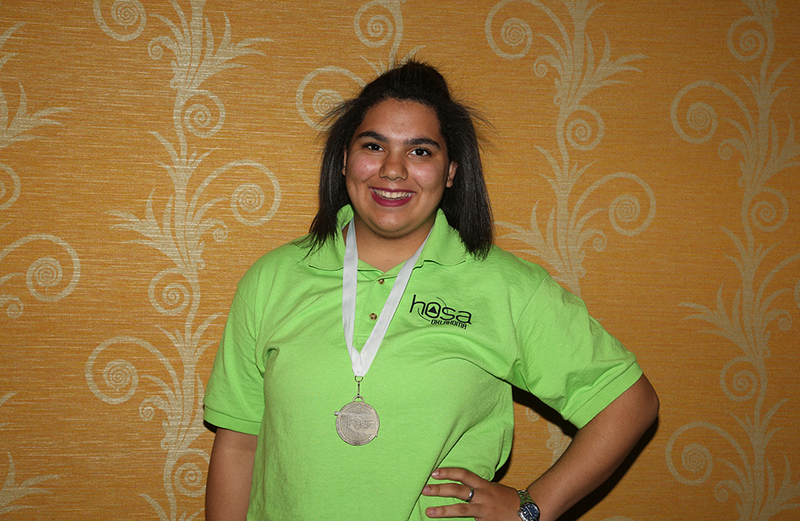 Central Tech’s Health Careers Certifications student Micaila Holland of Sapulpa placed third in Physical Therapy at the Oklahoma HOSA’s state conference on April 5, 2017 in Norman. 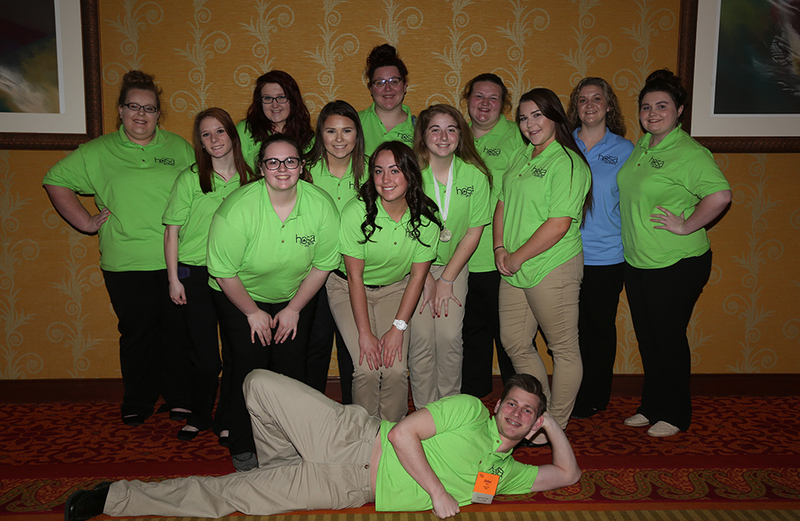 Central Tech’s Health Careers Certifications class—Drumright Campus earned the HOSA National Service Project Merit Award and Silver Star Chapter at the Oklahoma HOSA’s state conference on April 5, 2017 in Norman.